To some, fashion is just about throwing on whatever clothes first touched each morning. For others, it's an entire lifestyle. Fashion is so much more than just throwing on clothes. It is the creation of complete looks, spirited feelings when you look a certain way, and an economic engine driving many cities across the globe. Today, we're sharing some facts about the fashion industry and it's rise to prominence. How many of these did you already know? 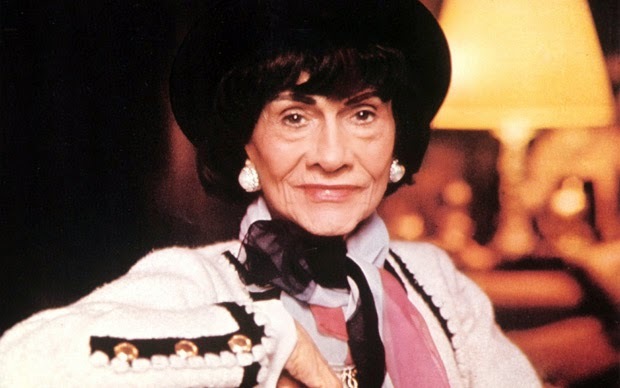 The interlocking "C"s don't just stand for Coco Chanel, but also for her name, and that of her lover Capel, who died in a car accident. Her real name is Gabrielle. She gained the nickname "Coco" from a cabaret song she used to perform with "Coco" in the title. Her admirers would chant "Coco! Coco!" To build mystique for her Chanel No. 5, she would tell people she didn't have any more, to increase demand for the fragrance. Nice marketing strategy, Coco. The word ‘jeans’ comes from the cotton pants worn by “Genes,” the local term for Genoan sailors. The 3 most common clothing materials are linen, cotton, polyester. Men’s shirts button on the right, and women’s on the left. Check yours. The first bra was invented by a New York socialite, Mary Phelps in 1914. Here's to another 100 years of support! 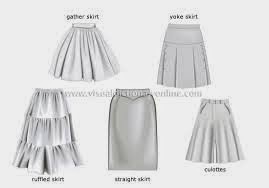 The pencil skirt and the A-line skirt were both designed by Frenchman Christian Dior, who is singlehandedly credited with inspiring 1950s fashion. American “tuxedos” are called “dinner jackets” in Great Britain, where the word tuxedo itself refers to the white version of the suit jacket in British English. It was not acceptable for women to wear shorts in public until World War 2. I think we're all glad that trend gained acceptance. The bikini was named after the island Bikini Atoll, where the US military was testing its bombs in World War 2. It was so named because its creator, Louis Réard, believed the revealing suit would create a shock like that of the atomic bomb. Children dressed identically to adults until the mid-1800s, when the concept of children’s clothing took off. Umbrellas were invented initially to shade people from the sun and not from the rain. The fashion industry generates an average revenue of $20 billion each year. There was a period, when Christian Louboutin shoes were available with baby blue soles. These were related with an intention to enable “something blue” for brides-to-be and were very short-lived. This would be a great collector's piece or limited edition idea. The first fashion magazine was published in Germany in 1586. During 15th century, designers used little dolls instead of females as models to showcase their creations to the clients. Think of how different the industry would be without models. The invention of the automobile had a significant influence on women’s fashion. 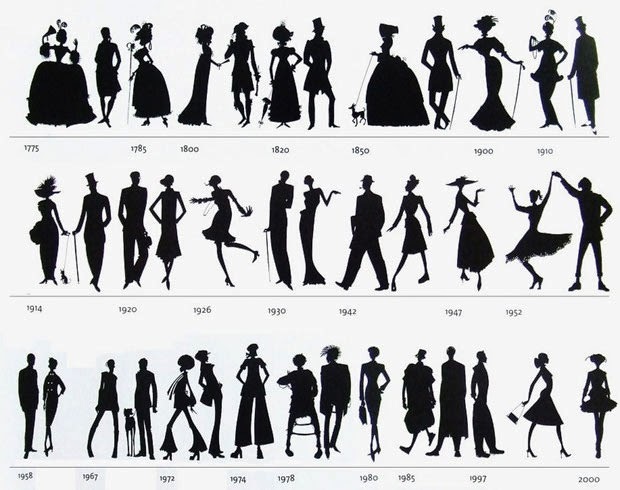 During late 18th century, skirts became shorter only to help women to step into automobiles conveniently. I knew there was utility in this favorite. In the late 1800s, Charles Fredrick Worth became the Father of Haute Couture, by putting labels with his name on it in the clothes he made for others. Vintage clothing refers to clothing made between 20 and 100 years ago. Retro refers to recently made clothing that is designed to resemble the style of another period. We hope you enjoyed these facts. Surely some of them will make you think the next time you put on your favorite item.